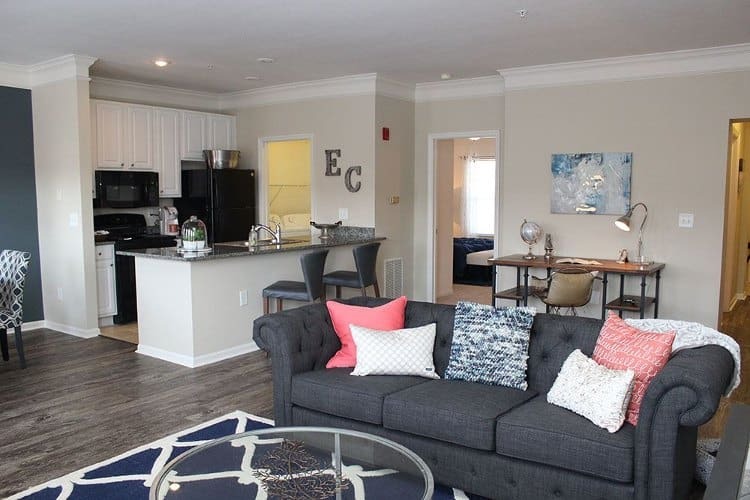 Easton Commons’ studio, one, two, and three-bedroom apartments in Columbus, OH break the boring, boxy apartment mold. Here, you’ll find large, unique floor plans with upgraded kitchens and architectural details such as turret living rooms. European style and sophistication characterize the wide selection of beautiful floor plans available at Easton Commons. 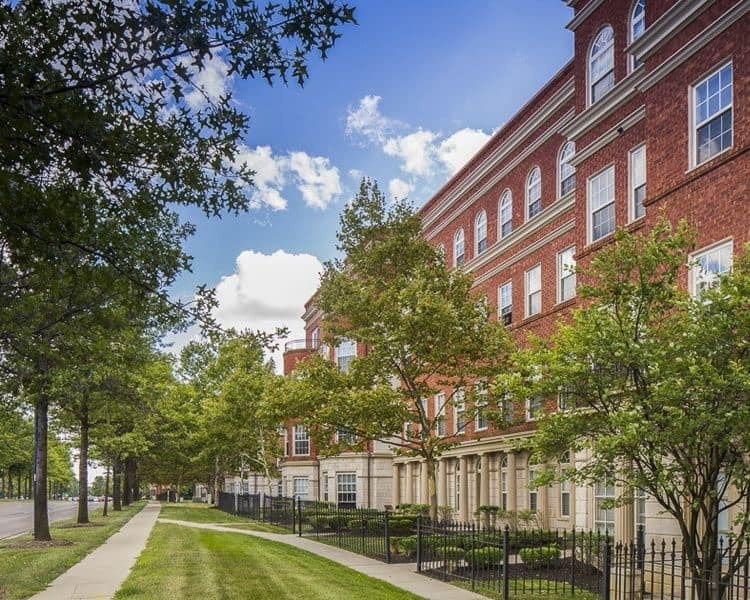 Residents flock to Easton Commons because they seek comfortable, luxury homes where they can enjoy every convenience under the sun. With a variety of optional amenities, it’s easy to find your perfect retreat. Imagine entertaining in your turret-style living room, while preparing meals in your upgraded, gourmet-inspired kitchen with recessed lighting and black appliances (select homes). Your friends will love spending time at your place as much as you love living there.